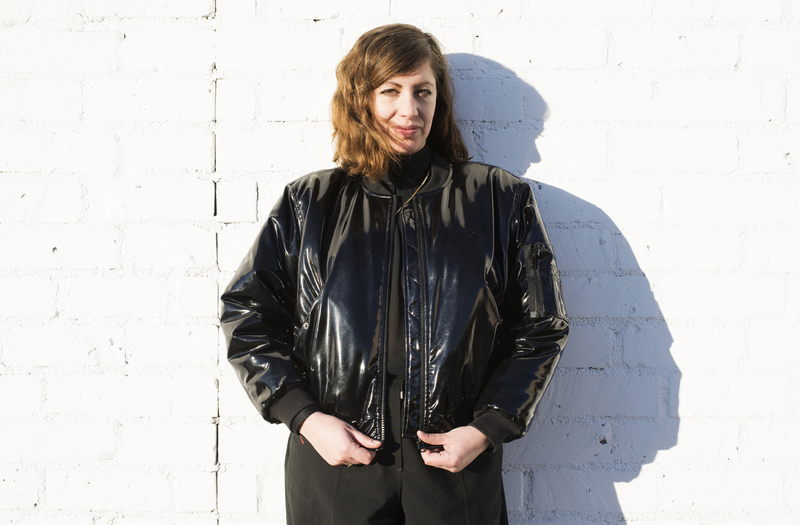 Martha Kirszenbaum (b.1983, Vitry-sur-Seine, France) is a curator and writer based in Los Angeles, where she was the Director and Curator of Fahrenheit, an exhibition space and residency program (2014-16). She graduated from Sciences Po in Paris and Columbia University in New York, and worked at Media Department of MoMA in New York (2006-07), the Photography Department of Centre Georges Pompidou in Paris (2007) and at the New Museum in New York (2008-10). Additionally, she collaborated with the Center for Contemporary Art in Warsaw, the Belvedere Museum/21er Haus in Vienna, the Marrakech Biennale, Palais de Tokyo in Paris and the Kunsthalle Mulhouse. Kirszenbaum is a regular contributor to Flash Art, CURA, Kaleidoscope and Mousse, and has led seminars on curatorial practice at the University Paris VIII and Parsons, Paris. Fahrenheit به‌عنوان مدیر هنری و کیوریتور حضور داشته است. کرزنبام از دانشگاه‌های Sciences Po در پاریس و Columbia در نیویورک فارغ‌التحصیل شده، هم‌چنین در بخش رسانه‌ی موزه‌ی MoMa در نیویورک و بخش عکاسی مرکز Georges Pompidou به فعالیت مشغول بوده است. علاوه بر این، او با نهادهایی چون موزه‌ی ‌‌Belvedere در وین، دوسالانه‌ی Marrakechدر مراکش، مرکز هنری Palaise de Tokyo در پاریس و مرکز هنرهای معاصر Mulhouse به همکاری پرداخته است. از دیگر فعالیت‌های او همکاری با مجله‌های هنری هم‌چون Flash Art، CURA، Kaleidoscope و Mousse می‌باشد.